The Siri-to-iPhone 4 port has stirred up an incredible amount of buzz lately, but nobody knows why it hasn’t been released yet. We have already shown you that Siri has been successfully ported to iPhone 4 and is said to also work with the iPod Touch 4G, and possibly the iPad 2. In a blog post today, chpwn has basically cleared up things by explaining why the port hasn’t been made available to the public yet; and it all comes relates to copyright issues. “..the firmware files are distributed encrypted, and we do not yet have the decryption key to access the Siri files inside of the iPhone 4S firmware file. We can all agree that is is bad news for everyone wanting Siri on their iPhone 4 or iPod Touch 4G. 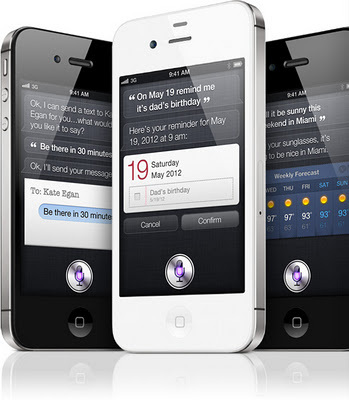 Until the decryption keys are found for Apple’s IPSW files on the iPhone 4S, Siri will not be made available to the public.